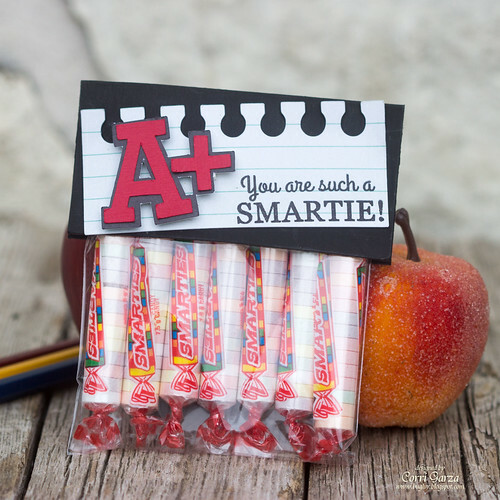 Corri Garza: SMS October Release - You are such a Smartie! 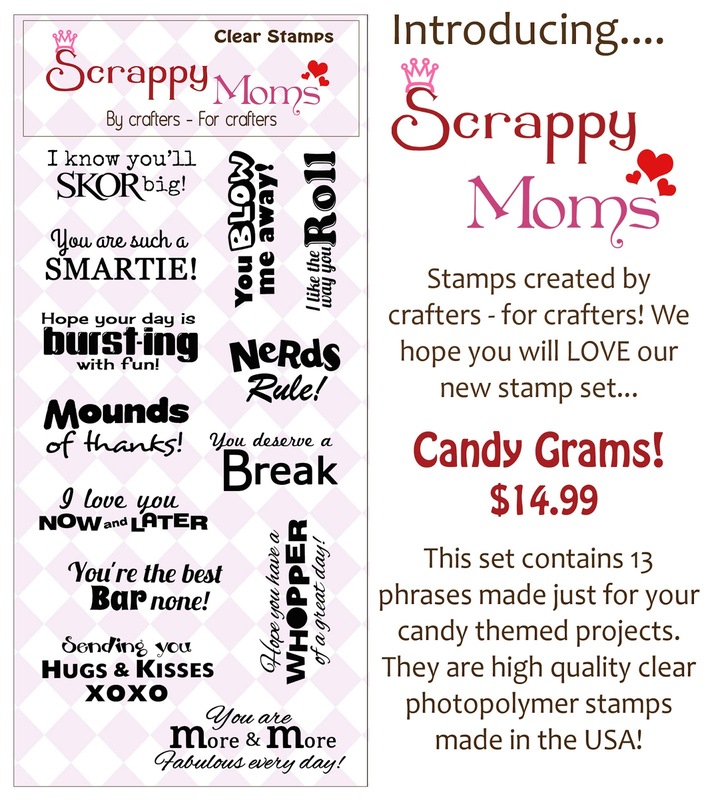 SMS October Release - You are such a Smartie! The second new set is Merry and Bright. 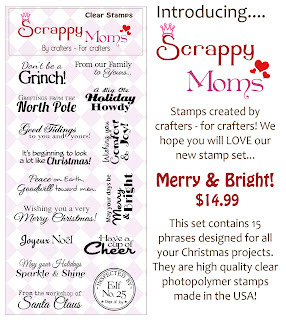 Just in time for all your Christmas Cards. Here's my quick treat bag topper. I cut a 4" x 4" square of chalk stock paper from Canvas Corp and scored it in the middle. The A+ and notebook paper are from the SVG Cuts School Days SVG Kit. I used my tiny attached to staple this to the top of the bag. This will be a great little treat for my kids when they bring home their report cards. 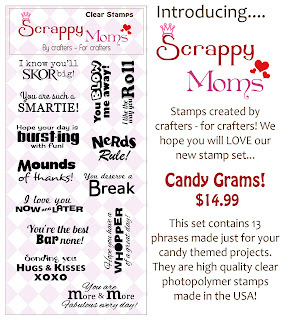 Head on over to Scrappy Moms to pick up the new sets! Super cute!!! 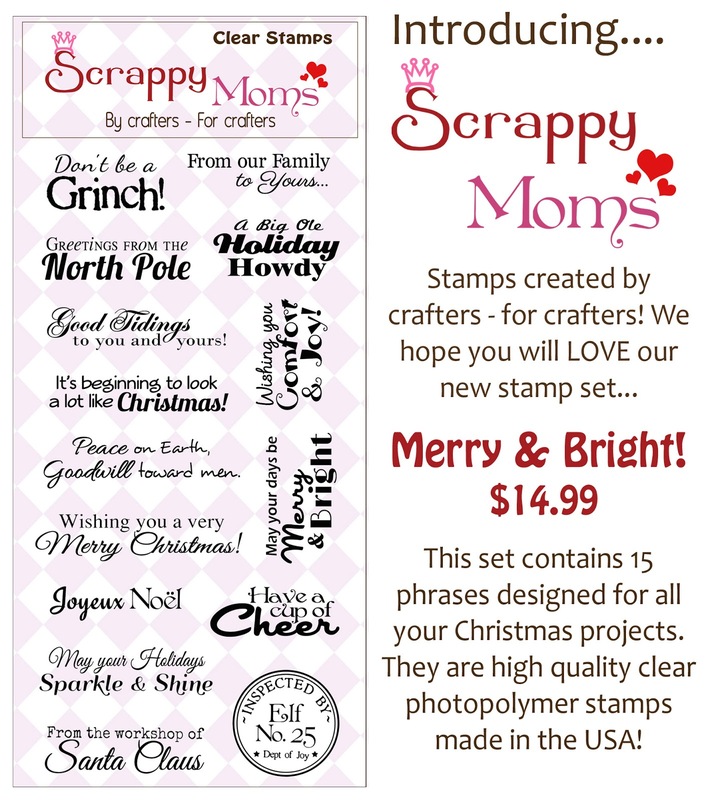 Love this stamp!! Love the simplicity & Cuteness of this! !